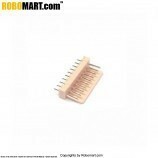 2.0mm 40 pin Female Header is a single row 40-holes female header. It can be cut to size with a pair of wire-cutters. 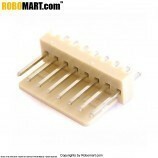 Standard 2.0 mm spacing. 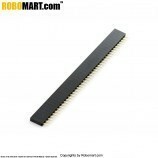 Extensively used for Zigbee. They mate very well with break away male headers. Features of 2.0mm 40 Pin Female Header. 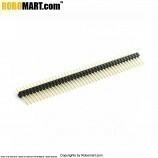 Applications of 2.0mm 40 Pin Female Header. 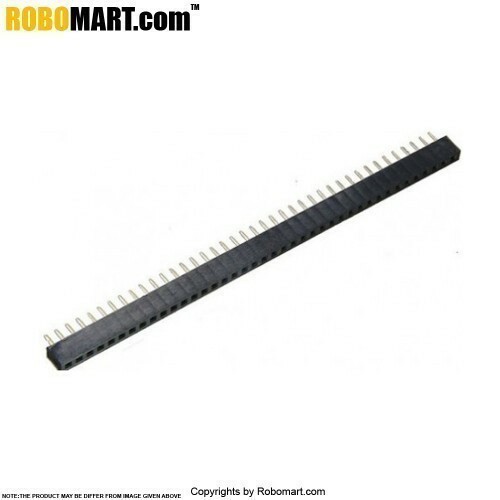 Also Searched as :2 mm female header 40 pin, 2 mm female header 40 pin online,2 mm 40 pin female header zigbee compatible,40 pin female header online,2 mm 40 pin female header online,40 pin female header online price.